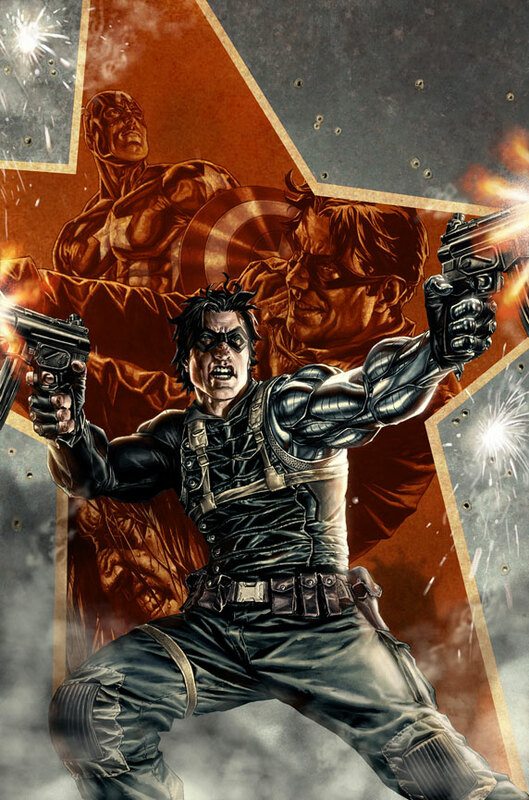 Bucky Barnes, AKA the former Captain America didn’t stay dead long after being killed in last year’s Fear Itself mini-series. Now he’s back, and below is a great, text-free preview of his February 1 launching debut issue. 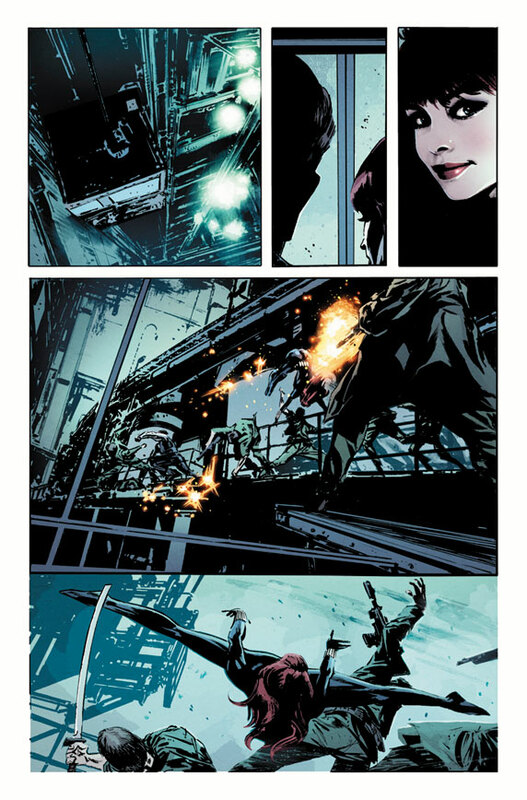 Captain America’s Former Sidekick Takes Aim In WINTER SOLDIER #1! 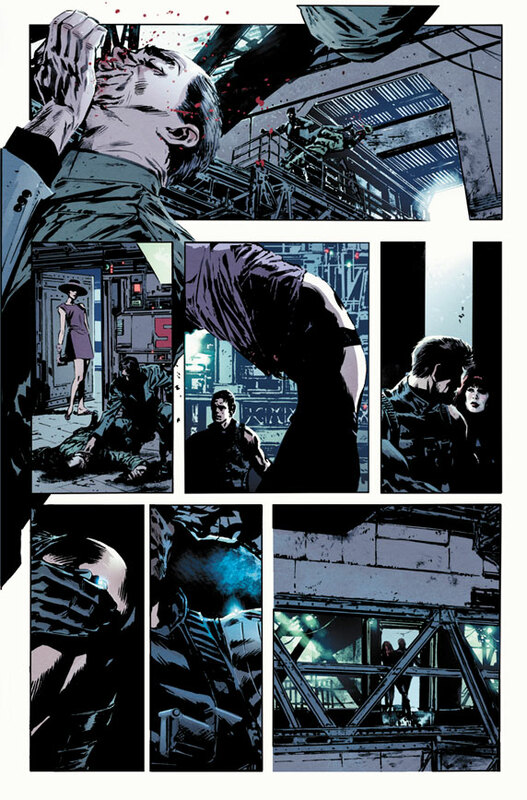 From the blockbuster creative team behind Captain America, Ed Brubaker and Butch Guice send Bucky back into the shadows to take down the remaining ex-Russian sleeper agents and dismantle their diabolical plot. Teamed with the Black Widow, the former Captain America will have his hands full when he finds out that he trained them all AND that Doctor Doom is involved! With the entire Marvel Universe thinking he’s dead, Bucky will have to tackle this threat head on with limited resources. 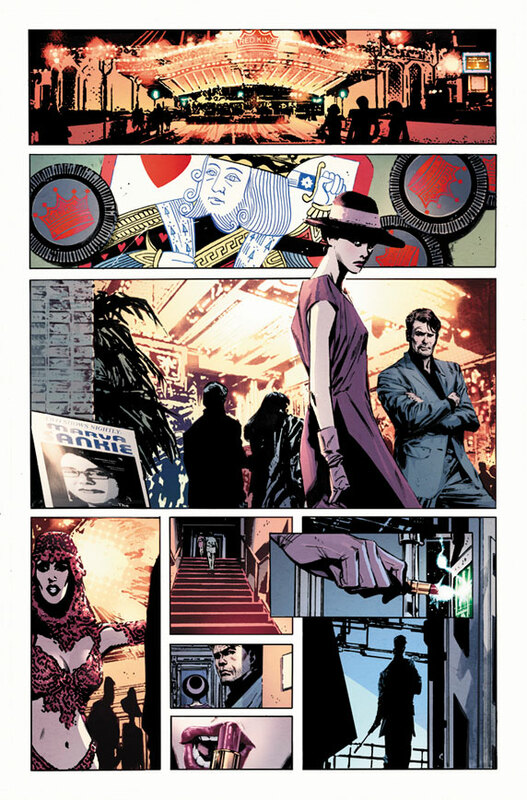 Get in on all the action this February in Winter Soldier #1!